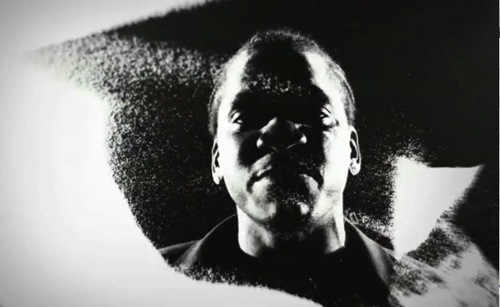 Keeping true to his nature, the video for “Exodus 23:1” takes it to the streets and people that helped make Pusha the man he is today. You can view the video ater the jump. Given the song’s controversy, it’s nice to see Pusha do something personal with the clip instead of playing into the internet’s demands. Will Weezy follow suit with a clip of his own? If so, will it be as tasteful as this? Stay tuned.